The financial services giant gave up its license in the state as a part of a wider settlement. Wells Fargo is no longer licensed to sell or broker California renters insurance for at least three years. The firm has given up its license for personal insurance in the state as a part of a settlement with California. The bank agreed to the settlement over allegations of signing unknowing customers up for policies. Aside from no longer being able to sell California renters insurance and life insurance coverage, the bank also faces fines. Wells Fargo agreed to the California Department of Insurance settlement stemming from the bank’s broader fake accounts scandal. That scandal had already forced the bank to pay $185 million in fines to the Consumer Financial Protection Bureau, the Office of the Comptroller of the Currency, and the city and county of Los Angeles. Former employees of the bank had opened up to 2.1 million accounts without the authorization or even knowledge of the customers. The practice occurred as those employees sought bonuses for opening the new accounts. Further investigations spurred action against the California renters insurance and life insurance licenses. The California Department of Insurance accused Wells Fargo of having signed up Californians for coverage they didn’t know about. In fact, it stated that there were 1,500 customers affected in California alone. They were signed up for renters and life insurance policies they didn’t authorize or know about. That said, they were paying premiums, said a Housing Wire Report. This occurred over a year ago. Wells Fargo has been settling charges since that time. Among the most recent settlements is that between the bank and the state of California. 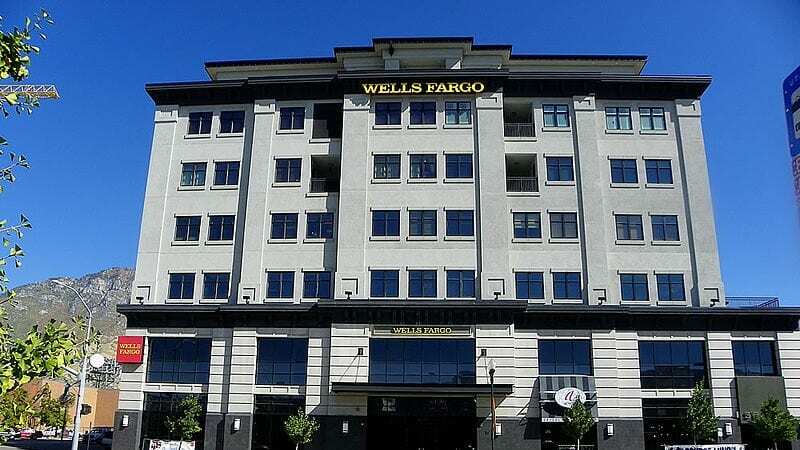 Under the terms of the Californian settlement, Wells Fargo is no longer permitted to conduct any new insurance business in California under its existing insurance license terms. Those licenses have a 2020 expiry date. licenses in the state after the existing ones expire. This means that it will be 2022 before Wells Fargo will be able to sell California renters insurance or life insurance again.